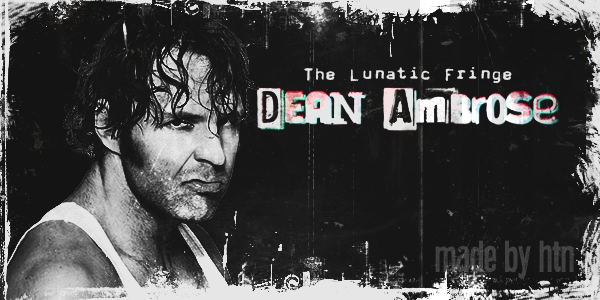 Who will be pinned or submitted in Tag title match ? Will Ziggler Do Roode's entrance ? Will Carmella Cash In ? Will The Singh Brothers Help Jinder Win ? Will Owens Chuck Shane Off The Cell ? 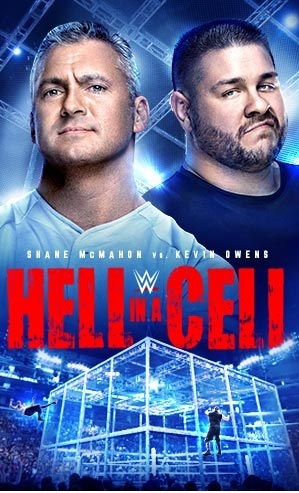 Will someone go through the Cell in either of the Hell In The Cell Matches ? Will The Singh Brothers Help Jinder Win ? Not again, come on now. Let Jinder at least try a different heel trick or lose.